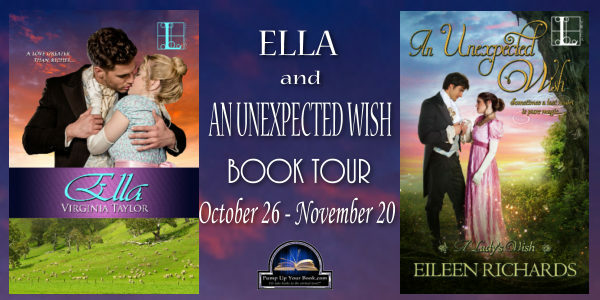 I'm Shelf-ish: Ella and An Unexpected Wish Book Feature! 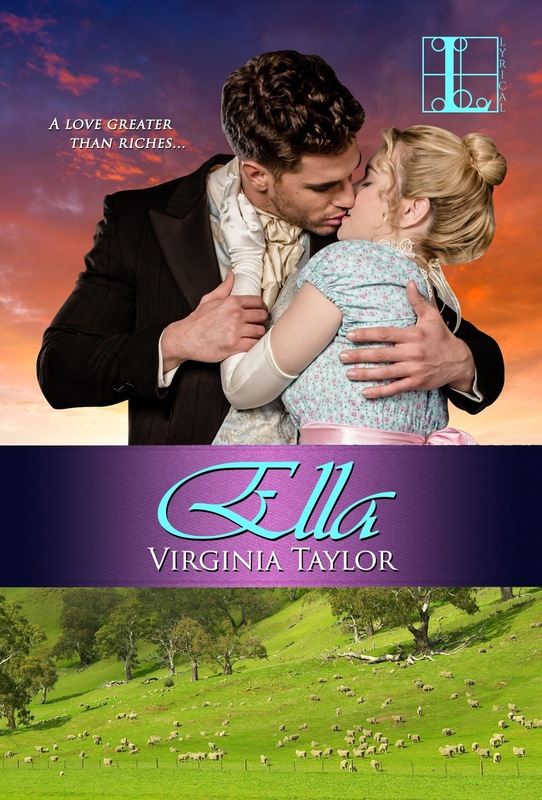 But amid the breathtaking landscape of South Australia, Ella and Cal are destined to meet again. Will their heated reunion lead to cruel confrontation—or the kind of passion that lasts a lifetime? Be sure not to miss the first book in Virginia Taylor’s South Landers series! Eileen Richards has been writing for most of her life. Poetry, totally inappropriate answers to essay questions in school, and interesting error codes during her 30 year IT career has prepared for the manic world of publishing. 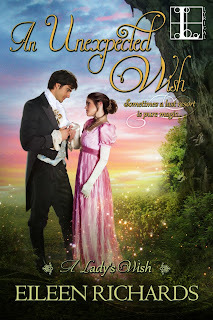 She writes sassy regency romps set in the small villages of England where the rules are bent a bit and gossip rules the day. Eileen resides with her husband and their diva of a greyhound in North Carolina. Connect with Eileen on Facebook and Twitter.